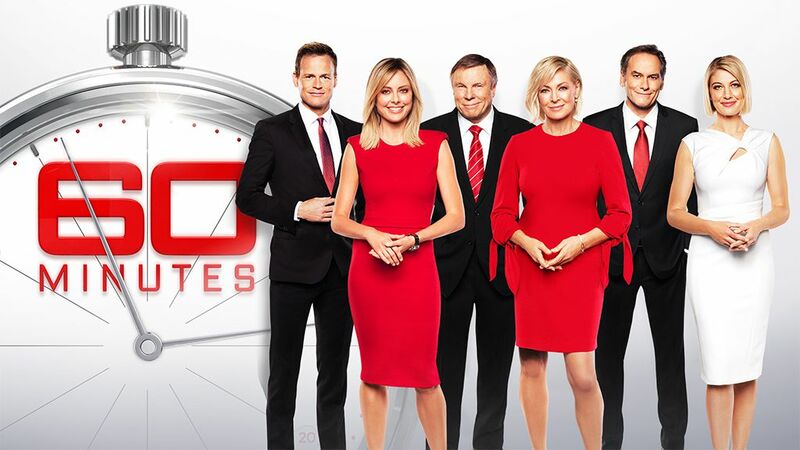 60 Minutes is one of Australia’s longest running news and current affairs program, with a proven record of excellence for four decades. Television’s top reporters investigate, analyse and uncover the issues affecting all Australians. Headline-grabbing investigative reports, interviews, profiles and stories serve to make 60 Minutes a consistent ratings success and keep it amongst the most watched programs on television. Broadcast in 65 countries around the world, 60 Minutes is Australia’s favourite and most respected public affairs program. As it has for generations, 60 Minutes brings the world back home with a continuing tradition of excellence in reporting, camerawork and editing.